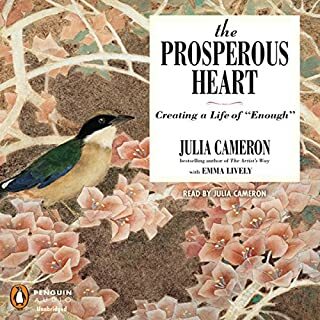 In this collection of 365 reflections on prosperity, listeners will discover how they can become more prosperous with each new day of the year. According to Cameron, true prosperity has nothing to do with money. Rather, prosperity is about appreciating the life you have, even as you take practical steps to better your financial situation. A Beautiful Classic. A Life-Changer. 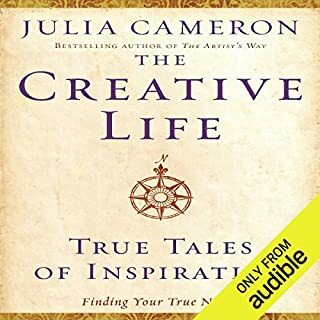 Through her writings and workshops, Julia Cameron has inspired millions to pursue their dreams. 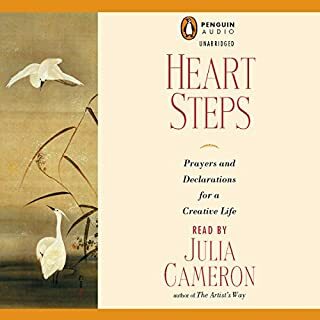 In the tradition of Heart Steps, Blessings reveals the keys she uses to reconnect herself with the source of her creative spirit. 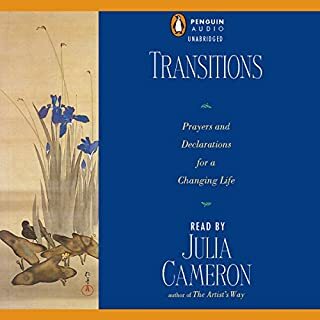 Focusing on gratitude and recognizing the power to change one's surrounding world by changing one's thinking, Cameron explains how she surrenders to the "deeper flow of life rather than willfully forcing artificial solutions." 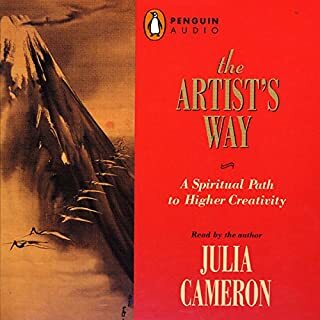 By acknowledging the beauty, harmony, and synergy of life, readers learn through Cameron's inspiring prose how to cherish the gifts they have been given and use them to their fullest. 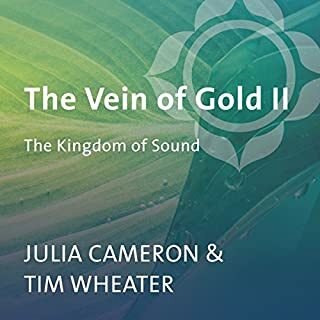 Those who read and follow Cameron's advice and prayers and listen to Tim Wheater's healing music in the audiobook will realize how to achieve harmony in their lives and embrace the notion that they are part of a larger whole that holds them in a benevolent and protective view. 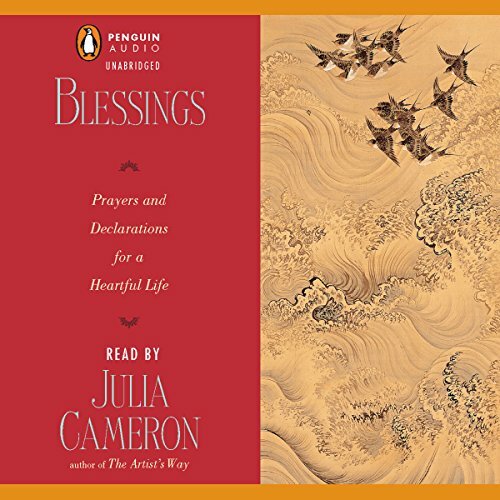 With Blessings, readers will understand the secrets of a life that is rich, beautiful, intricate, and valuable.